This article is brought to you by Ten Speed Press. Head here to pick up a copy of Cookie Love. 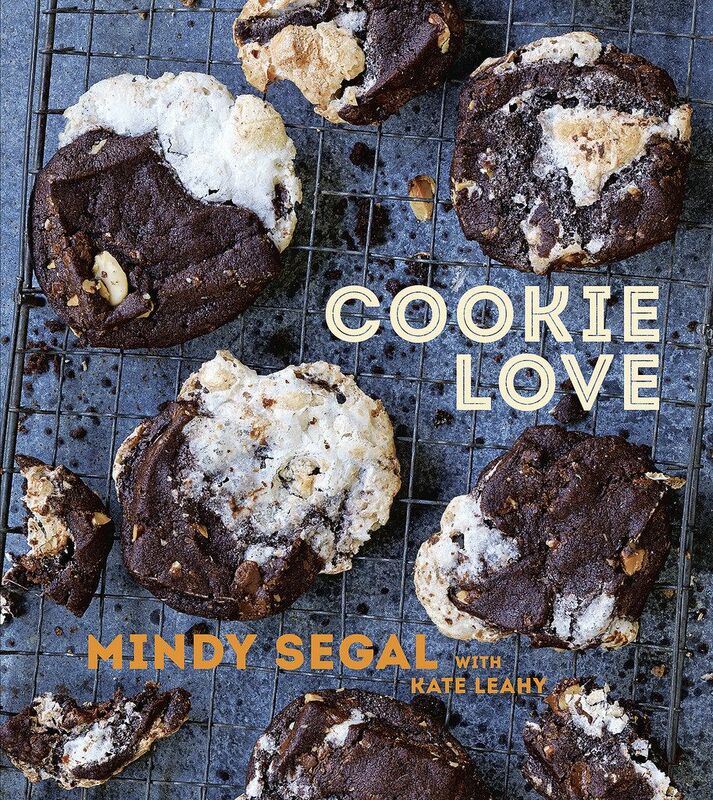 Today: We're nerding out with Mindy Segal, chef of Chicago restaurant Hot Chocolate and author of Cookie Love, on how to make better cookies at home. 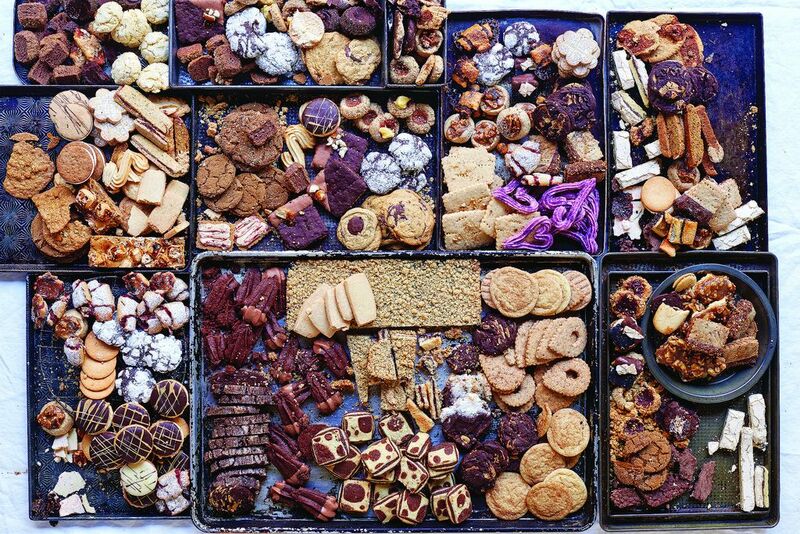 “I’m a total, total cookie nerd,” Mindy Segal tells me as she elaborates on how she likes her drop cookies baked (For the record: super crispy all over or with innards that are chewy). 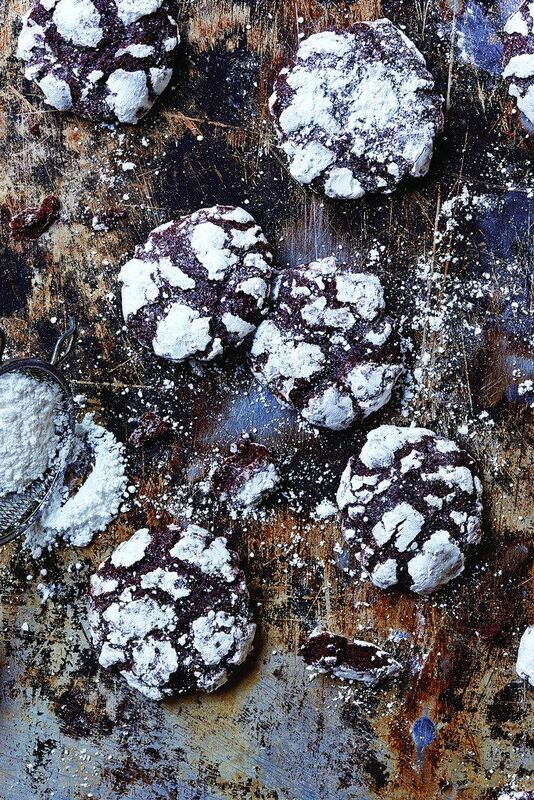 Segal, the author of inventive cookie compendium Cookie Love and chef of Chicago’s popular restaurant Hot Chocolate, has been baking since her parents gifted her a KitchenAid mixer at thirteen—with cookies being her primary mode of experimentation. 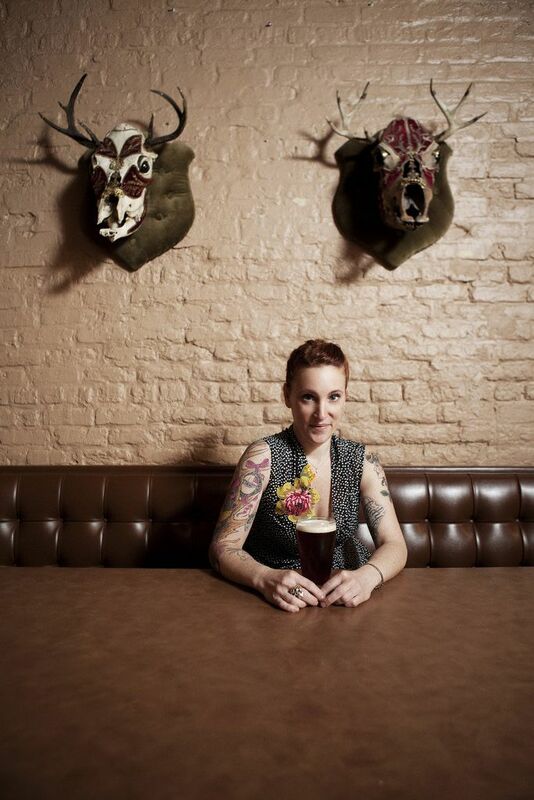 Since then—and now as a pastry chef commanding an entire menu—cookies have been her dessert touchstone. 1. Get the basics down, then go wild. 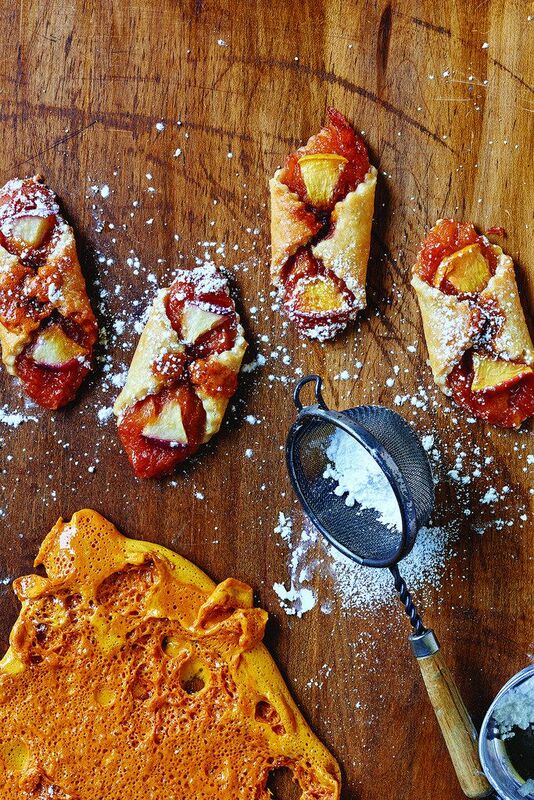 Segal isn’t much of a by-the-books person—she doesn’t think that recipes with little flexibility to tweak are helpful in becoming a better baker. But she does suggest that getting a few signature techniques, sauces, and preserves in your arsenal will do you well as you begin to riff off of the classics. 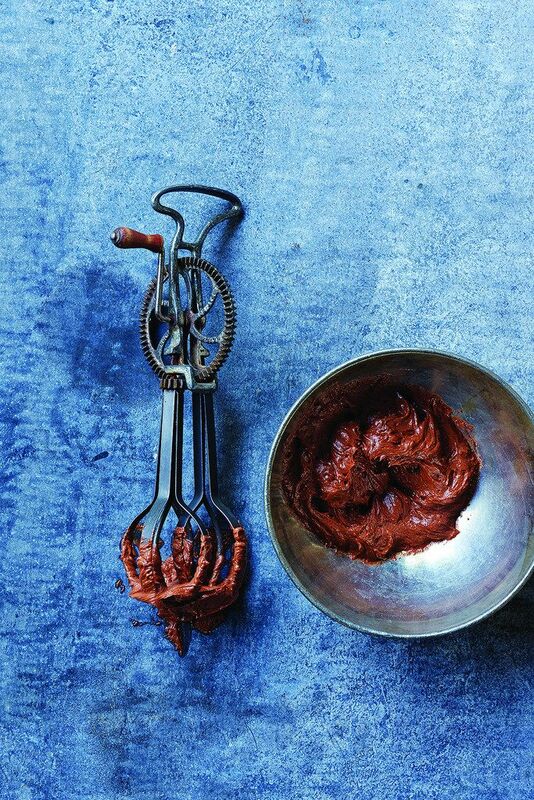 Segal has her own set of mother sauces—hot fudge, caramel, and butterscotch—and she found that, while writing Cookie Love, they were important to know how to make as a base for her more complicated recipes. 2. Seasonality is your friend. 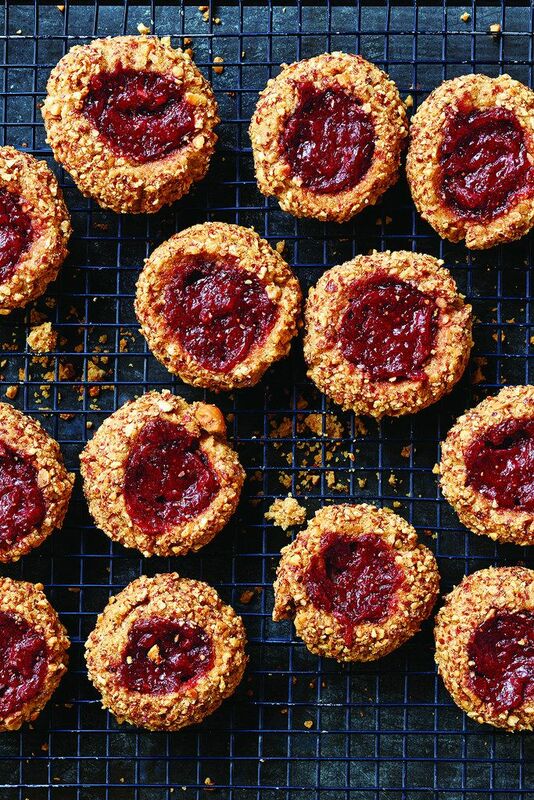 Baking with the seasons, Segal explains, heavily influences her cookie recipes. There’s really no question that freshly-picked strawberries will taste better than store-bought ones, or that stonefruit like peaches or apricots will have the best flavor when they are at their peak. In turn, if your fruit is in season, this will make your jams, preserves, and syrups infinitely improved. If you approach cookies as you would plated desserts, Segal notes, you have one or two bites to create the experience. This is where texture comes into play—and it’s important. Cookie Love is organized by different types of cookies, and she mentions that each style has its own optimal texture. 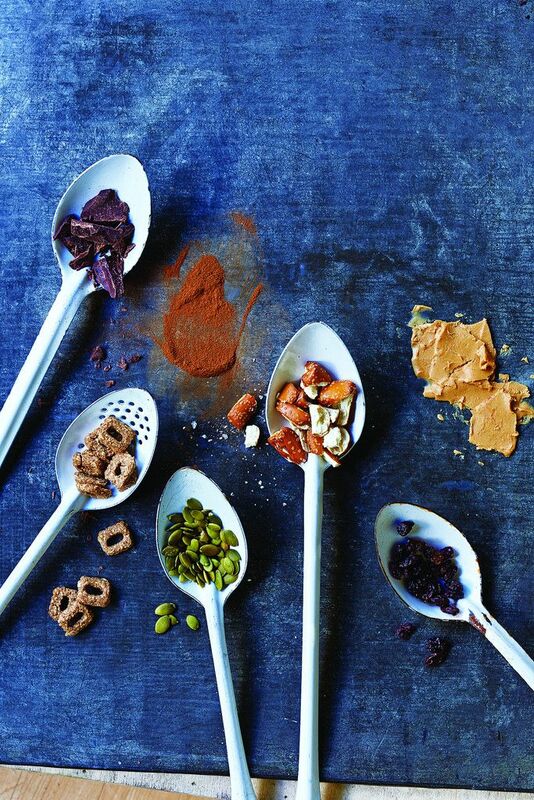 Several of Segal’s recipes, however different they are, play with texture by using ingredients like crushed peanuts, pretzels, seeds, dried fruit, and toffee. Differences in texture make a cookie stand out from one made by a machine, she adds. 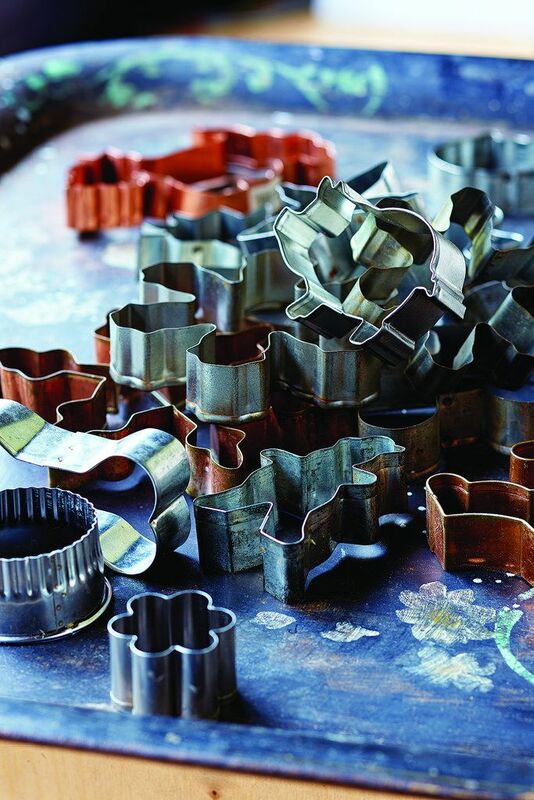 She also suggests experimenting with different shapes, handmade or not, and has a bit of an obsession with vintage cookie cutters. She loves obscure shapes that still feel relevant, like scalloped rectangles and hearts that look like doilies. 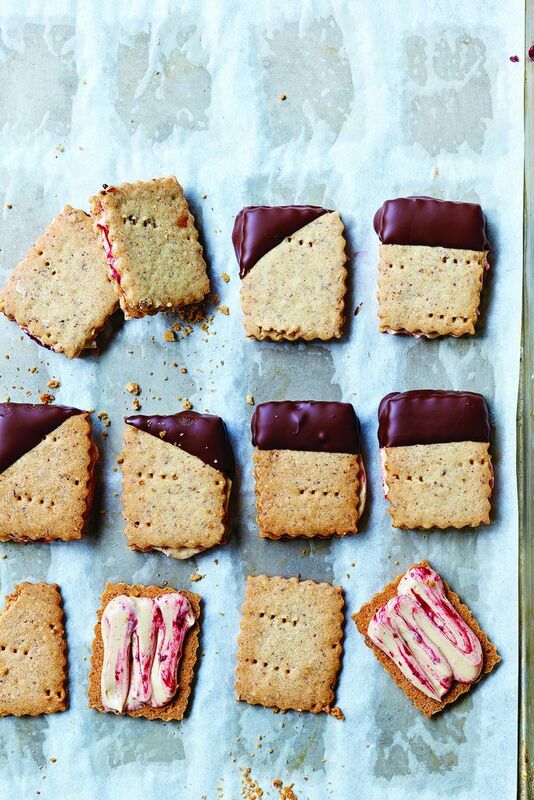 More: A cookie with many textures is waiting patiently to be made from your pantry items. 5. Balancing flavors is key. “I remember working really hard on chocolate chip cookies,” Segal says. Getting the salt, the sweet, and the vanilla to balance each other was essential for her version of the classic. Proper seasoning, even for sweets, makes all the difference in standing out. Segal adds that while you shouldn’t look to make cookies salty, using a substantially larger amount of salt or vanilla extract than you are used to will help enhance flavors. Reprinted with permission from Cookie Love by Mindy Segal with Kate Leahy (Ten Speed Press, 2015). Photography by Dan Goldberg. Are you, penny, sponsored by the American Mathematical Society?